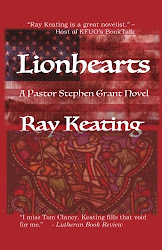 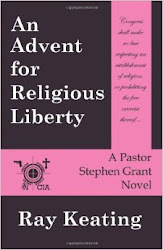 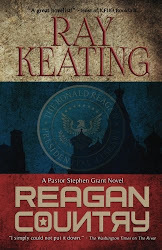 High Praise and Big Kindle Sale for Ray Keating’s Pastor Stephen Grant Thrillers! 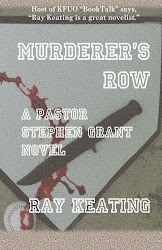 High Praise and Big Kindle Sale for Ray Keating’s Pastor Stephen Grant Thrillers! 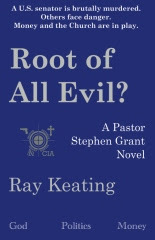 Get all five – MURDERER’S ROW, THE RIVER, AN ADVENT FOR RELIGIOUS LIBERTY, ROOT OF ALL EVIL? 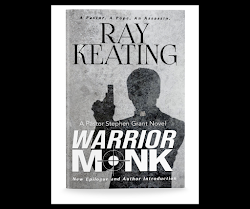 and WARRIOR MONK – on the Kindle for less than $15 for a limited time. 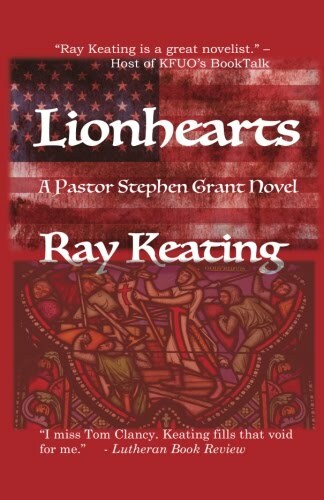 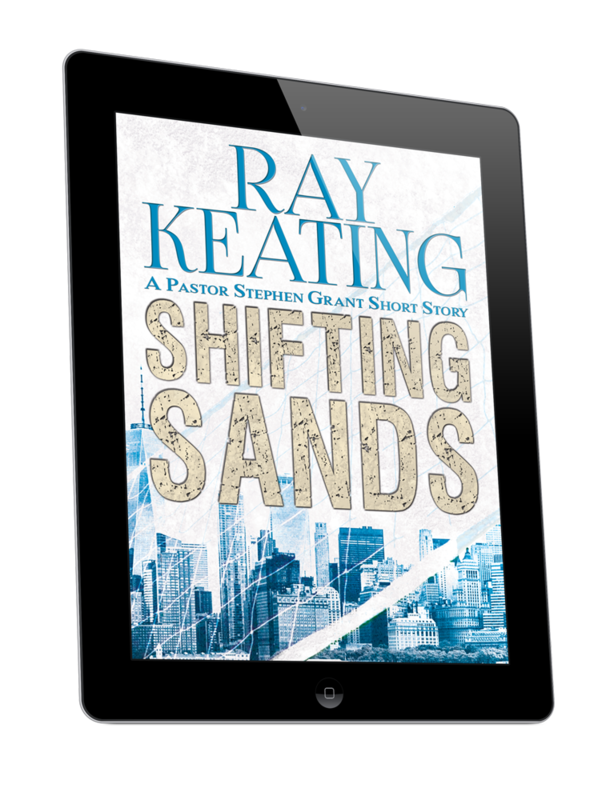 Take advantage of the big Kindle sale, and start enjoying Ray Keating’s Pastor Stephen Grant novels featuring a former Navy SEAL, onetime CIA operative, and current pastor. 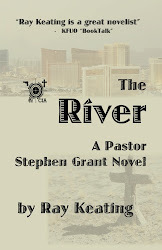 Kirkus Review on The River: "A gritty, action-stuffed, well-considered thriller with a gun-toting clergyman"
Brad Thor, Vince Flynn and Ray Keating! 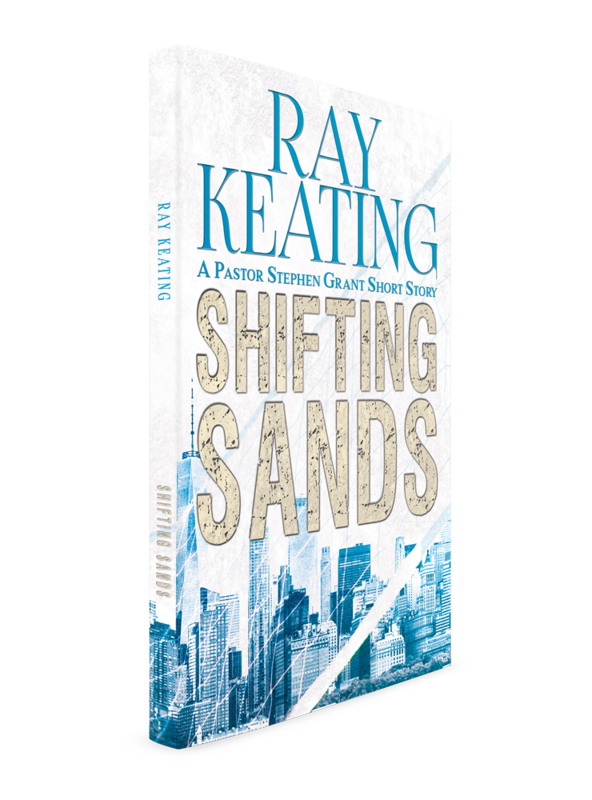 Brad Thor, Vince Flynn and … Ray Keating. 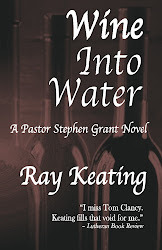 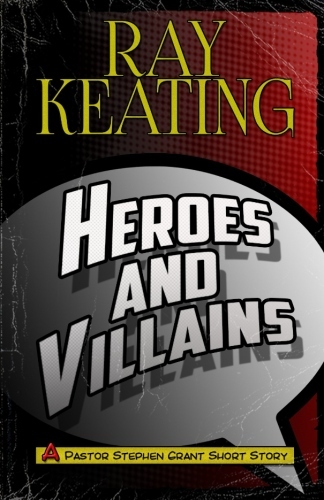 Readers who love Thor and Flynn are finding another favorite in Ray Keating and his Pastor Stephen Grant thrillers.